I often find in my clinic that it is options for healthy snacks that cause the most anxiety for people. Whether you have a sweet or savory craving there are plenty of healthy options out there to ward off the munchies and more importantly to balance your blood sugars. 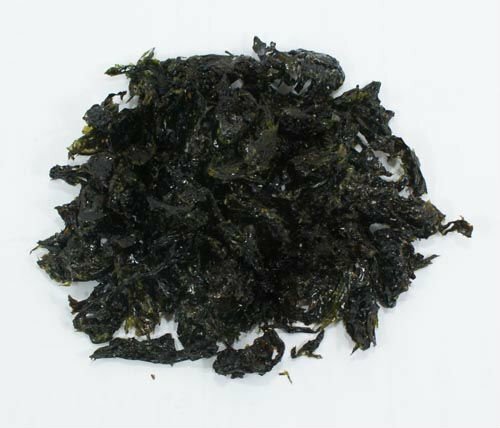 A great healthy savory snack option is dried seaweed. If you soak some sugar kelp or dilisk just to re-hydrate the fronds and then lay on a baking sheet with a spritz of olive or rapeseed oil. Place in a moderate oven for 5 minutes and they crisp up. Break into bite-size pieces and store in an airtight container. The salty flavor is actually the magnesium not sodium so they wont raise your blood pressure but instead provide you with all 50 of the main minerals our bodies need to work effectively. 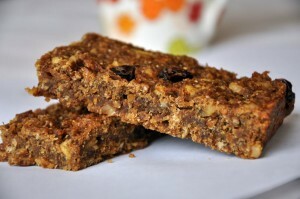 I created this recipe as a great energy boosting, nutritious snack. It is also low GL and packed with vitamin B to support our abrenals in today’s stressful busy lifestyles. Mix all the ingredients together and pour into oiled baking tin. Cut into squares while still hot. Cool. Store in an airtight container or freeze. You can drizzle some melted 70% dark chocolate over the top for some added bling if you like! Put all in a bowl and mix with a blender. Save some of the water back from the chickpeas and add if it is too solid. Serve with oatcakes, vegetable sticks, pitta bread or spelt crackers. Add the greens at the end eg.rocket,spinach,chard etc. With a large selection of healthy snacks for all taste buds, get in contact to learn how I can be of help to you. This is the cake I demonstrated at the Allergy Expo especially good for coeliacs. The stevia tea gives it a lovely moist texture. Place the butter in a bowl and add the sugar. Beat the mixture until it’s light and fluffy, preferably using an electric mixer. Beat in the eggs, one at a time, and fold in the ground almonds, polenta, baking powder, cinnamon and lemon zest. Spoon the mixture into the prepared tin and level the surface. 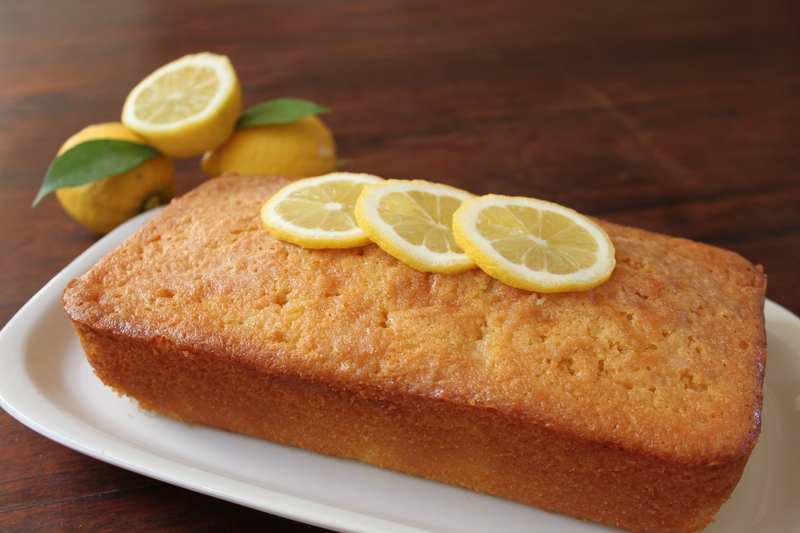 Bake the cake in the centre of the oven for 1-1¼ hrs, or until the cake feels just firm to the touch in the centre. *Soak with lemon and stevia tea to moisten before serving if desired. Preheat oven to 350F and line the cake tin with baking parchment on the bottom and sides. Roast the aubergines in a hot oven by halving,lay flat on tray and bake for 20 minutes until soft.Allow to cool.. In a big bowl whisk up the rest of the ingredients except the chocolate chips. Skin the aubergine as soon as you can bear the heat and blitz the meat in the food processor with the chocolate for a minute then set aside for 5 minutes covered to finish melting together. Fold the aubergine chocolate mixture into the mixing bowl and then pour into the tin. Bake for 30 minutes or until the skewer comes out clean. Sieve with cocoa powder hat, slice and serve.